Fasting for weight loss is one of the most effective ways you can lose weight. Most people fast for various reasons such as religion, spiritual or health maintenance. Fasting is the voluntary practice of abstaining from or a reduction of eating food or certain types of food or drinks for a certain period. It can take from 24 hours to three days or even more. There are four main types of fasting. Each type depends on the duration it takes to do it. 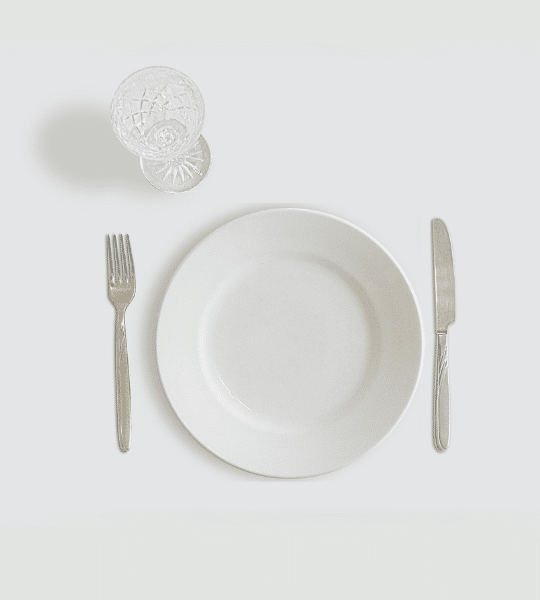 Partial/intermittent fasting takes a shorter period . It can take 14- 16 hours or within a specified period,after which you can eat the rest of the time. Intermittent fasting is good for people who want to adopt an ongoing lifestyle approach to probably losing weight or reversing certain diseases like diabetes. You can also read the benefits of intermittent fasting. Intermittent fasting does not involve any change of diet but the time you eat is what changes. This type of fasting requires you to fast within the 16 hours and eat during the remaining 8 hours. You are free to choose when and what to eat within the remaining eight hours. The 5: 2 fasting plan. With this type of fasting, you choose any two days of the week to fast. During these chosen days you can only consume water and a 500 calorie food each day you fast. This type of fasting involves the alternation of days. For instance, you can choose to fast for 24 hours without eating anything but just water and a 500 calorie meal. You can eat whatever you want the next day within the 24 hours, and then fast the next day. You alternate the days with this type of fasting. It can be every other day for 24 hours. This type of fasting involves the complete abstinence from eating food or drinks within a given period or days. You can do a dry fast once every three to six months since it derives nutrients and water from the body. This fasting does not allow any food or liquid to come in contact with the body. During a dry fast, you don’t brush your teeth, take a shower or even swim. This type of dry fasting allows you to come in contact with liquids or water during the fasting period. You can use water to brush your teeth, take a shower or even swim during a soft fast. Soft fasting for weight loss is great for beginners or people who have never done a dry fast before but would like to try it. Dry fasting is excellent for weight loss. It deprives the cells in your body water and nutrients and forces them to use the stored ones. As you continue to fast, the cells regenerate and renew themselves.The inactive cell become active whereas damaged ones are removed from the tissues. In addition to that, more cells get released into the bloodstream, and new stem cells develop. Dry fasting is excellent for weight loss .It forces the body to use and burn up the stored fat and nutrients from the body tissues. It helps to reduce fat deposits on the tissue and as a result, more weight is lost. This type of fasting involves the consumption of only water or liquids such as juices, broths or soups with zero calories. Water fasting is good for detoxifying and cleansing the body. The liquids you take during the fast helps to flush out toxins and waste from the body to make you less fat. A Water /liquid fast needs careful planning and preparation. It is better to do it when the body can withstand long periods without food. This fast should be done under the supervision of a doctor . This is important especially if you have some medical concerns or conditions that can interfere with your fasting. Experts suggest a period between 24 hours to three days for water fast for better results depending on your reason for fasting. This fast takes more extended time compared to the other three. Prolonged fasting can last between 24 hours to 72 hours or even more. During a prolonged fasting period, the body uses up its glycogen stores. Once the stored nutrients and fat are depleted,the liver begins to break down the stored fat and protein from the cells to release energy. The depletion of glycogen stores contributes to water loss from the body and in the process cause dehydration. The cells use up their fat as well as water reserves and shrink in the process making you slimmer. Once the glycogen and water get depleted, the cells begin to eat themselves through a process called autophagy. The cell will recycle and renew themselves .Damaged and worn out cells are removed since they are no longer useful to the body. Prolonged fasting helps destroy and remove toxins and bacteria from the body to cleanses it. 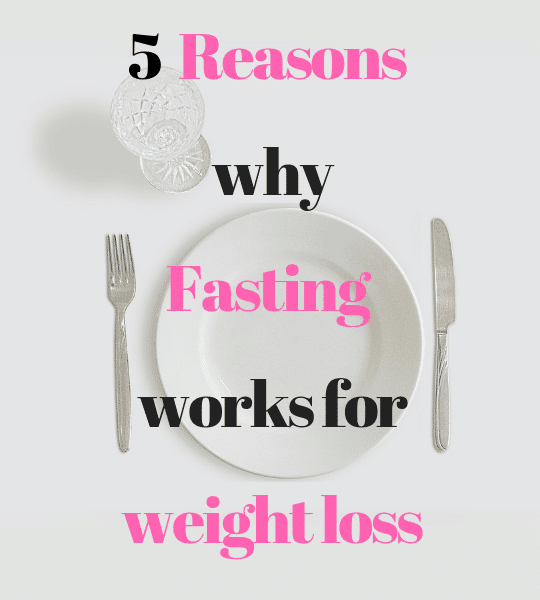 How does fasting aid in weight loss? Fasting for weight loss forces the body to use and break down the stored fat faster to release energy. Research show that fasting can help with weight loss.Fasting can effectively help you lose weight. The release of energy helps to stimulate faster metabolism that helps speed up the fat burning process. Not eating during the fasting period deprives the body fat. Less fat is therefore deposited on body tissues.This helps reduce weight substantially. You do not have to rely on exercise only to lose weight. Please do not get me wrong. I am not saying that exercising is bad,but relying on it alone may not help you lose weight. In fact,Exercise has other more significant benefits for optimum health in addition to helping you to lose weight. I believe you need to exercise to stay fit, but at the same time, you need to pay attention to how, when and what you eat to reduce weight. You won’t just lose much weight exercising and not eating healthy. Fasting has very profound benefits in weight loss regardless of the type of fasting you choose to follow. It also give busy individuals the opportunity to lose weight even without having to exercise a lot. Fasting is all about when and what you eat.Reducing your calorie intake and watching what you eat is enough to help you shed weight even without exercising so much. You learn to discipline and control your eating habits and cravings. Since your eating is restricted to certain times , fasting trains your body to eat then. Fasting can be tricky at the beginning. Yes,you will crave certain foods at the beginning ,but once you get used to it, your body gets into the habit of eating right. If your want to lose extra pounds and keep them off, then fasting will teach you how to eat right and break your emotional addictions towards food. Once you break your unhealthy eating habits, you will start realizing the amazing benefits of fasting in your weight loss journey. You become motivated, strive to lose more and stay healthy. During a fast, your body loses fat and water. The lost water helps to flush out toxins and bacteria from the body and in the process boost your immunity. Fasting naturally detoxifies and cleanses your body while transforming your health for the better. Detoxifying your body not only helps you lose weight but it also helps to clear your skin, improves your gut health and prevents constipation. The process of fasting for weight loss helps with the regeneration and renewal of cells in the organ or system such as the pancreas . It restores their normal functioning abilities . The body systems and organs renew and rebuild themselves to function well. During the fasting period stored fat, glucose and ketones are used up as the body switches to a fat burning mode. Once the cells deplete all their reserves, they will start recycling their inactive immune cells .As they do so ,damaged cells renew and regenerate them. These processes help rebuild the immune system and enhance longevity. Abstaining from eating food for a given period helps lower bad cholesterol (LDL) levels in the blood especially in prediabetes people over an extended period. A 2014 study,prove that prolonged fasting can contribute to a reduction in cholesterol levels . When the body uses up all its fats and carbohydrates,it will starts to pull fat from cells for energy.In the process of doing this,it burns more fat. In the process of doing this,it burns more fat. The reduction in cholesterol contributes to weight loss and helps reduce the risk of diabetes and other cardiovascular diseases as well. Let your doctor know you are going to fast.Allow him do some blood work on you. This will clear you of any chronic conditions such as diabetes or any medical emergencies that may cause complications during your fasting. Make sure you are physically fit to do a fast. If you have any concerns, share them with your doctor. Do not fast if you have some chronic conditions because they may jeopardize your fasting. Pick a fasting method you think will work best for you. Start with a simple fasting strategy when you are just beginning and continue from there. Do not start with extreme protocols until your body gets used to fasting. Choose the type of fasting you feel comfortable doing. 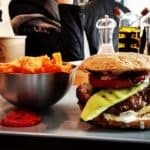 I would advise you to start with the 16/8 method of intermittent fasting when you are just beginning. 16/8 method of fasting is a little flexible compared to the other protocols.It is easy to follow and stick with. Planning is essential when you are just starting. Plan your fast a few days earlier. Make sure your fasting does not interfere with your daily programs of work, school or family. 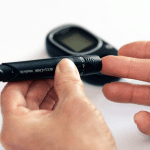 Understand the requirements of your fasting protocol before you start. Get to know when and how you will conduct your fast. If it involves eating during certain times of the day, then you should plan your meals ahead of that time. Do not restrict yourself or try so hard to stay within the limited time schedules when starting. Start fasting for few hours within the limited time when you are fasting for the first time and continue as your body get used to it. For instance, instead of restricting yourself to fast within the 16/8 hour fasting period, you can do it for 4-6 hours on and off then continue from there. Depending on the method you choose ,you can successfully lose weight fasting. All you need is some self-discipline and commitment. The results may not show overnight, but your efforts and perseverance will give you the results you want.